The National Hockey League is commonly referred to as the NHL. 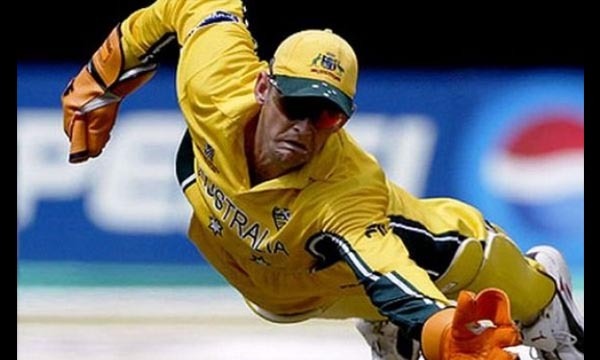 It is one of the most popular sports leagues in North America. This ice hockey league is composed of 30 clubs of which 23 are from the US and the remaining 7 are from Canada. The NHL is considered the world premier league in ice hockey. The league deals with large sums of money, and so do the clubs, as they dole out millions to sign a talented player, and earn their profits through tickets, endorsement deals, etc. The NHL clubs are among the richest ones in the world. Let us take a look at the Top 10 Most valuable Teams in NHL. Pittsburgh Penguins Ice Hockey team of the National Hockey League has a current total team value worth $565 million as of 2015 ice hockey season, and is inducted in the tenth place in our list of top 10 most valuable teams in NHL. The Ice Hockey team has generated superior revenue of nearly $141 million in the last season of NHL. 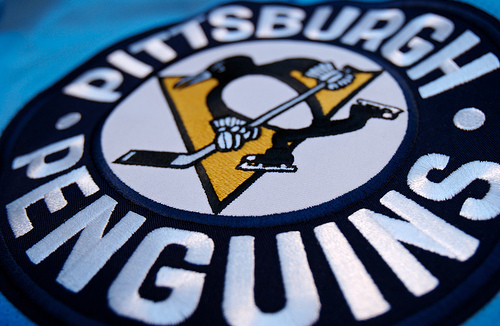 Pittsburgh Penguins also had an operating income worth nearly $21.9 million as of 2013-14 season of ice hockey. The team recently announced that they are now preparing to build a 28-acre site in the place of Civic Arena across the $321 million Consol Energy Center which was inaugurated in 2010. 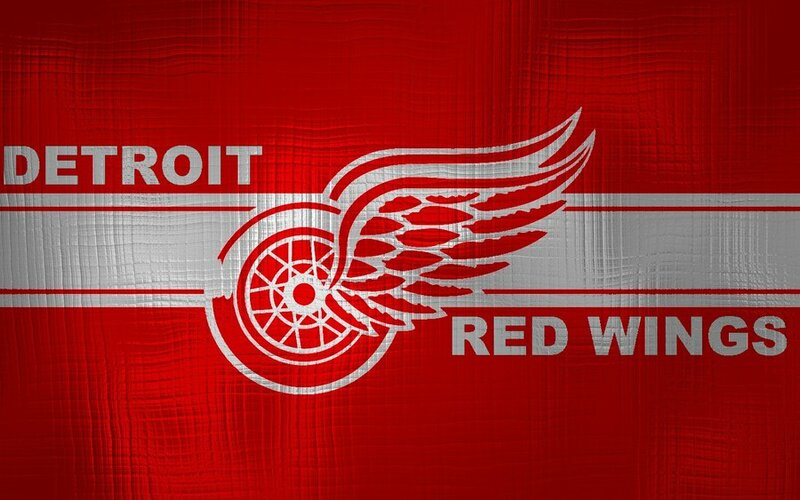 Detroit Red Wings Ice Hockey team of the National Hockey League has a current total team value worth $570 million as of 2015 ice hockey season, and is inducted in the ninth place in our list of top 10 most valuable teams in NHL. The Ice Hockey team has generated a superior revenue of nearly $134 million in the last season of NHL. Detroit Red Wings also had an operating income worth nearly $15.2 million as of 2013-14 season of ice hockey. The team’s owner Ilitch Holdings, which is also the owner of NHL’s Red Wings and MLB’s Detroit Tigers, recently declared to open a brand new arena during the summer of 2017, which will replace the oldest rink in the NHL, the Joe Louis Arena. 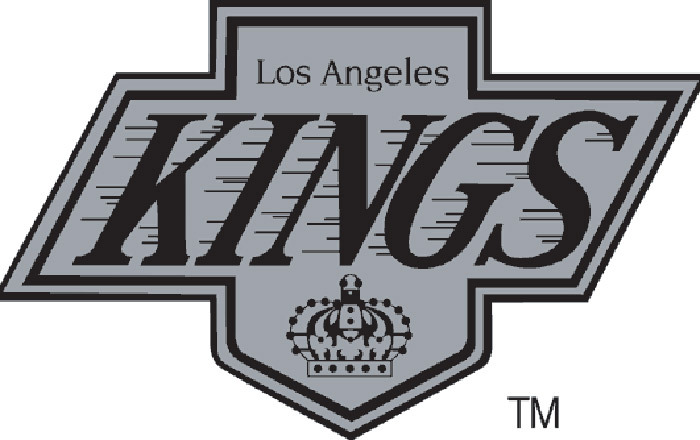 Los Angeles Kings Ice Hockey team of the National Hockey League has a current total team value worth $580 million as of 2015 ice hockey season, and is inducted in the eighth place in our list of top 10 most valuable teams in NHL. The Ice Hockey team has generated a superior revenue of nearly $146 million in the last season of NHL. Los Angeles Kings also had an operating income worth nearly $21.4 million as of 2013-14 season of ice hockey. The team, after achieving 2 Stanley Cups, is now looking for a new $100 million partnership renewals and new sponsorships following the Kings triumph over the New York Rangers according to the report of SportsBusiness Journal. Philadelphia Flyers Ice Hockey team of the National Hockey League has a current total team value worth $625 million as of 2015 ice hockey season, and is inducted in the seventh place in our list of top 10 most valuable teams in NHL. The Ice Hockey team has generated a superior revenue of nearly $136 million in the last season of NHL. 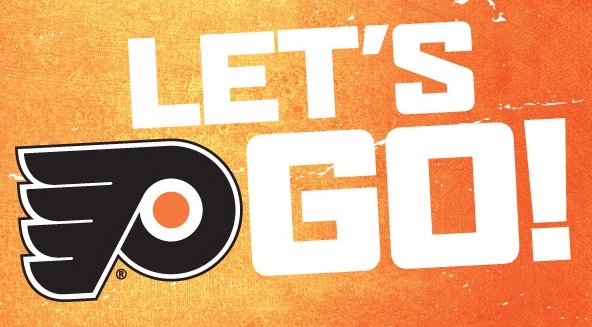 Philadelphia Flyers also had an operating income worth nearly $11.0 million as of 2013-14 season of ice hockey. The team charged $72 for non-premium seats and $185 for premium seats in the last seasons, which was way beyond the league averages according to the report by Team Marketing. Philadelphia Flyers have achieved the fourth-highest average attendance of 19,839 per match last season. Boston Bruins Ice Hockey team of the National Hockey League has a current total team value worth $750 million as of 2015 ice hockey season, and is inducted in the sixth place in our list of top 10 most valuable teams in NHL. The Ice Hockey team has generated a superior revenue of nearly $164 million in the last season of NHL. Boston Bruins also had an operating income worth nearly $34.5 million as of 2013-14 season of ice hockey. The team achieved the third-highest local television rating of 5.0 in the league last season and also achieved the second highest average television audience of 123,000 viewers per game on NESN. The team also owns 20% stakes of their telecast partner NESN. 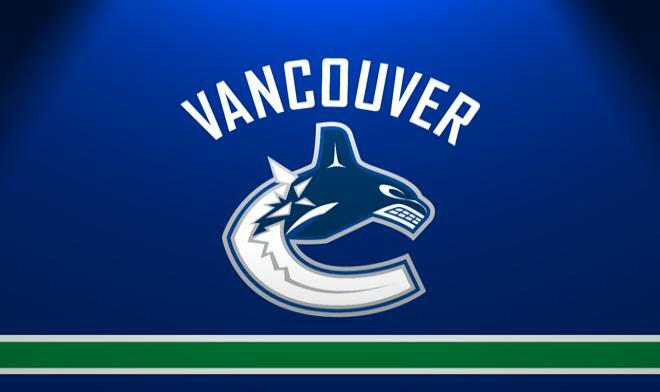 Vancouver Canucks Ice Hockey team of the National Hockey League has a current total team value worth $800 million as of 2015 ice hockey season, and is inducted in the fifth place in our list of top 10 most valuable teams in NHL. The Ice Hockey team has generated a superior revenue of nearly $154 million in the last season of NHL. Vancouver Canucks also had an operating income worth nearly $46.7 million as of 2013-14 season of ice hockey. The team ended their 10-year partnership with Sportsnet in 2013 and signed a new television deal with the Rogers Communications network which will run through 2022-23 season. The deal will deliver 60 regular season Canucks games each hockey season. Chicago Blackhawks Ice Hockey team of the National Hockey League has a current total team value worth $825 million as of 2015 ice hockey season, and is inducted in the fourth place in our list of top 10 most valuable teams in NHL. The Ice Hockey team has generated a superior revenue of nearly $172 million in the last season of NHL. 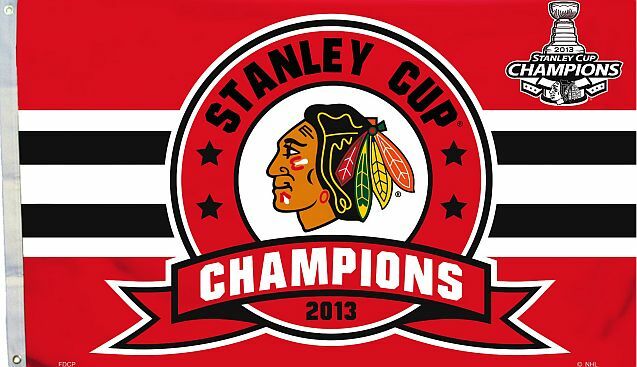 Chicago Blackhawks also had an operating income worth nearly $50.2 million as of 2013-14 season of ice hockey. The team has reached the highest average attendance of 21,775 per ice hockey match and drew the largest average local television audience of 153,000 viewers per match on CSN Chicago. Montreal Canadiens Ice Hockey team of the National Hockey League has a current total team value worth $1,000 million as of 2015 ice hockey season, and is inducted in the third place in our list of top 10 most valuable teams in NHL. The Ice Hockey team has generated a superior revenue of nearly $187 million in the last season of NHL. 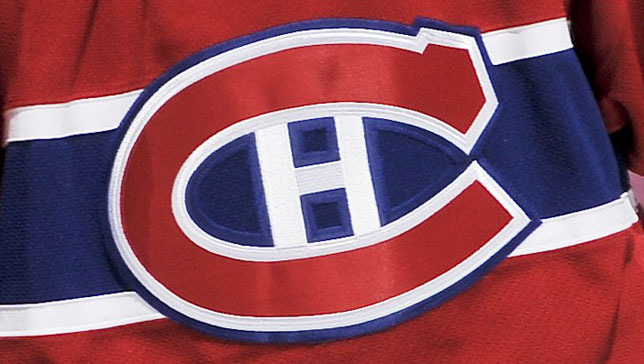 Montreal Canadiens also had an operating income worth nearly $59.8 million as of 2013-14 season of ice hockey. The team has sold their 21,273-seater Bell Centre which was inaugurated in 1996. The stadium holds the second-highest ticket prices in the National Hockey League. 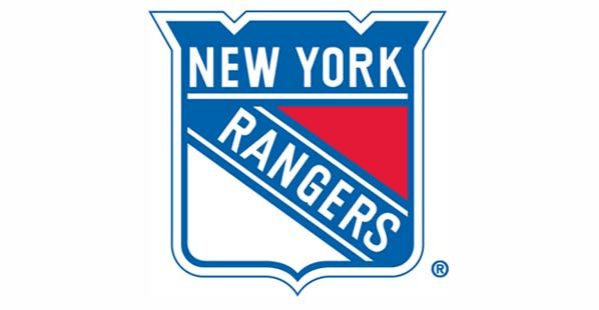 New York Rangers Ice Hockey team of the National Hockey League has a current total team value worth $1,100 million as of 2015 ice hockey season, and is inducted in the second place in our list of top 10 most valuable teams in NHL. The Ice Hockey team has generated a superior revenue of nearly $217 million in the last season of NHL. New York Rangers also had an operating income worth nearly $84.4 million as of 2013-14 season of ice hockey. The team was defeated by the Los Angeles Kings in five games of the Stanley Cup finals. Despite of that tragic result, the team’s 12 home matches have earned them nearly $20 million of operating income due to the rise of ticket price and sponsorships. Toronto Maple Leafs Ice Hockey team of the National Hockey League has a current total team value worth $1,300 million as of 2015 ice hockey season, and is inducted in the top place in our list of top 10 most valuable teams in NHL. The Ice Hockey team has generated a superior revenue of nearly $190 million in the last season of NHL. Toronto Maple Leafs also had an operating income worth nearly $70.6 million as of 2013-14 season of ice hockey. The team’s home ground Air Canada Centre was ranked as e 13th busiest concert venue in the world in 2013 by Pollstar. The ground is shared with the Raptors of the National Basketball Association. As sports fans and loyal followers of the NHL clubs, people watch these clubs perform, and it is a matter of great thrill for them to witness memorable moments in the history of the sport. The clubs bring in the best of players to keep their fans, even if it means that they have to spend large sums of money, because they know that when the fans stay glued to the matches, their return will be multiplied.